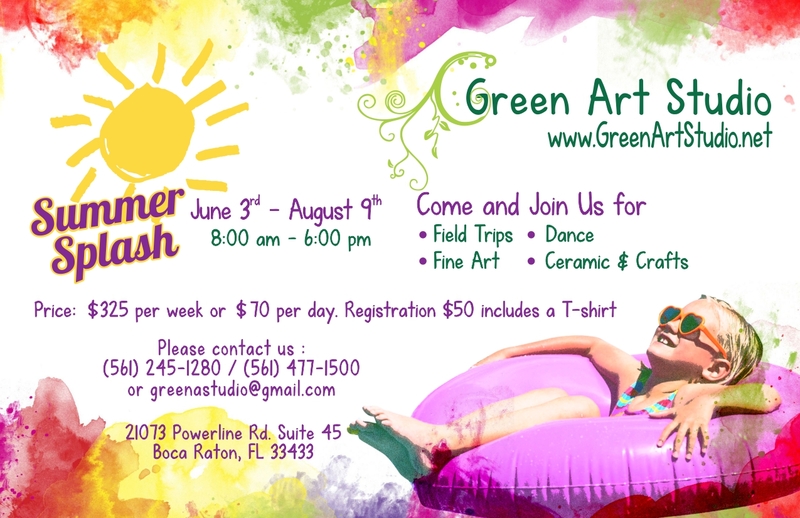 Greenartboca – More than just an Art Studio! More than just an Art Studio! 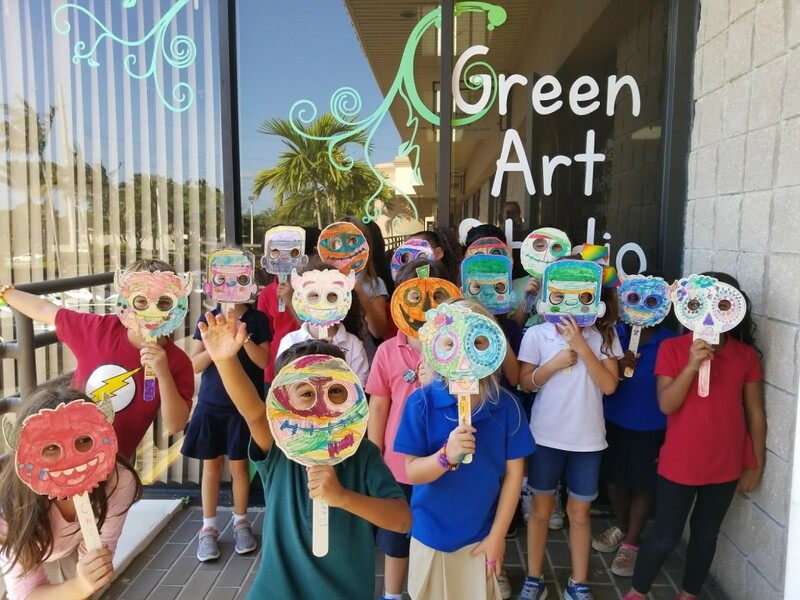 Mrs. Diana and the rest of the staff at Green Art Studio delight in helping children channel their energy and emotions into various creative endeavors. Finding new and exciting ways to enhance your child’s education is often hard to do, so let us do the work for you! 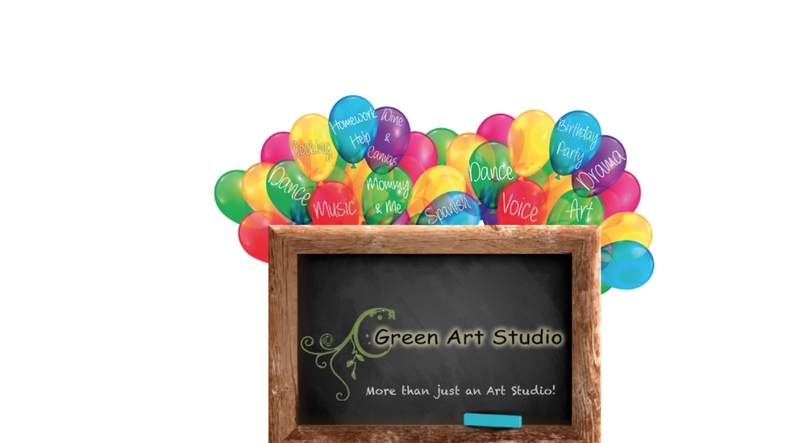 Allow Green Art Studio to introduce your children to the enchanting world of art, and watch them thrive. 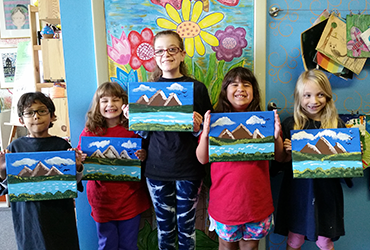 Art classes, tutoring, and camps will allow your child to grow, learn, and develop while having fun. There is no need to hire any tutor in Boca Raton, when your child can partake in homework help and then participate in fun activities with friends. Your child can also have a great time during school holidays instead of sitting at home, bored. All of our programs are super fun and educational, so don’t waste any more time and sign up today! 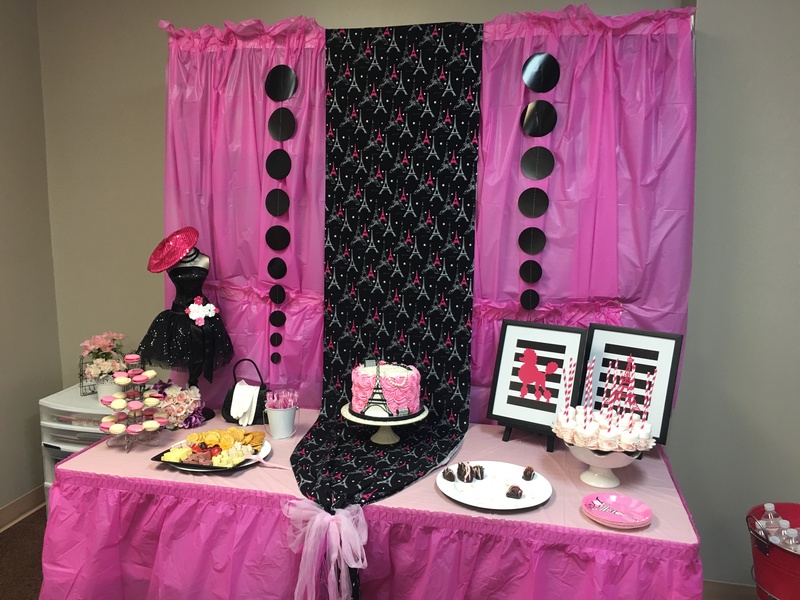 We are the one-­stop for all of your activities, birthday party, camp, enrichment, learning & artistic needs! 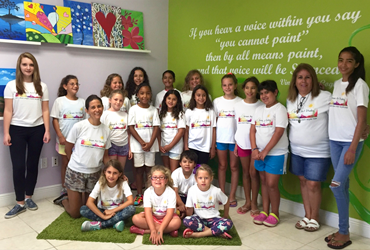 Nestled in the heart of Boca Raton, we pride ourselves on programs designed with you in mind. 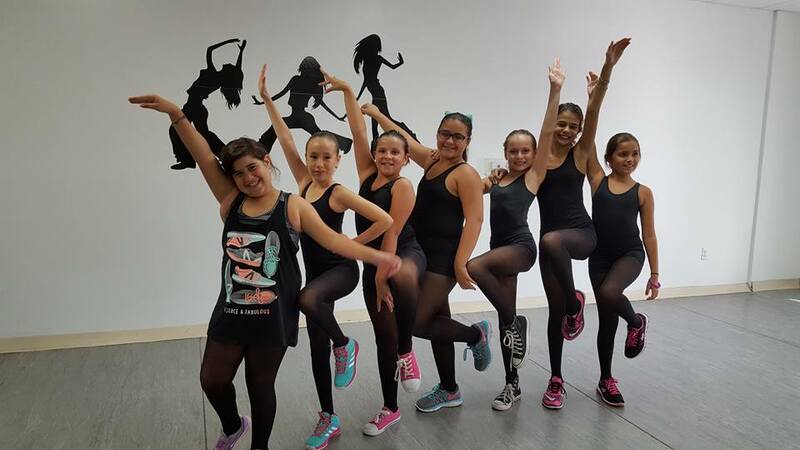 From seniors to children and everyone in between, we provide the location, supplies and demonstrations to create masterful works from novice to advanced, cultivate artistic expression, and form precious memories to last a lifetime. One look at our gallery will show you the energy and creativity in our programming. 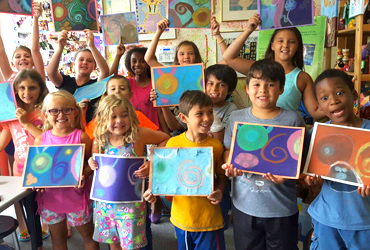 We like to think of our art studio as your art studio, where learning and exploration take place. Whether you are by yourself and looking to meet others, holding a special event for your organization, are on a date, or just looking for some fresh new fun, we’ve got the class to engage and excite the artist within you! 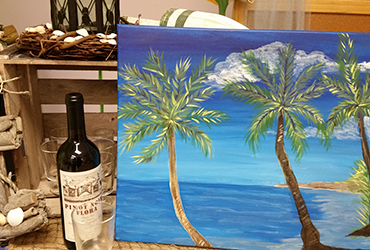 We help turn up the party for adults and children with our themed Birthday Parties and Painting on Canvas nights. 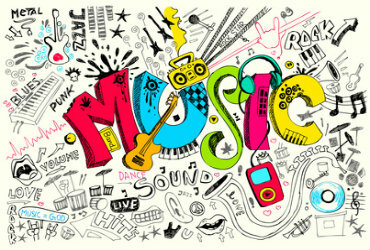 If you are looking for an engaging instructional studio, music classes, dance classes, or Saturday program we’ve got it all right here. 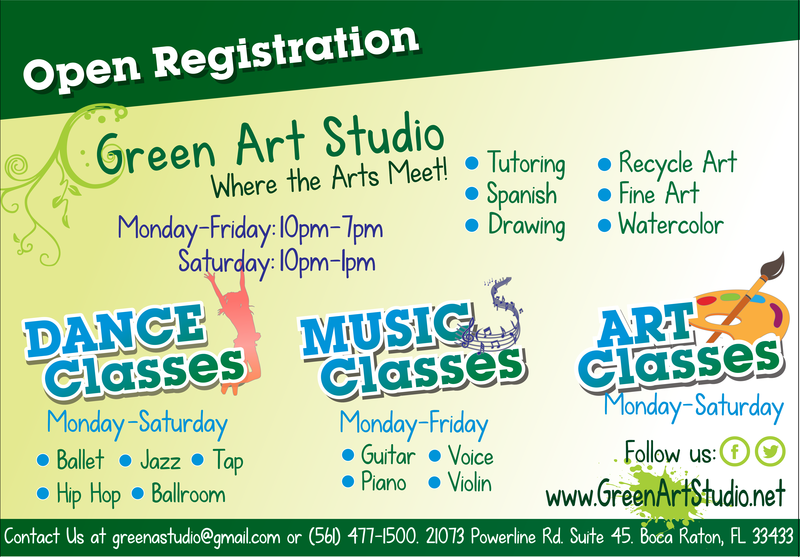 You’ll be amazed at all of the artistic expression, fun activities and programming we have under one roof! We provide the paint, glitter, sponges, beads, and other messy stuff. They will be having so much fun; they won’t even notice they are learning important things like dexterity and fine motor skills.